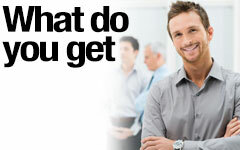 MCS are offering management franchise opportunities for contract commercial cleaning services into the B2B marketplace. The cleaning franchise we provide will enable you to build a substantial business with residual income within your designated territory. 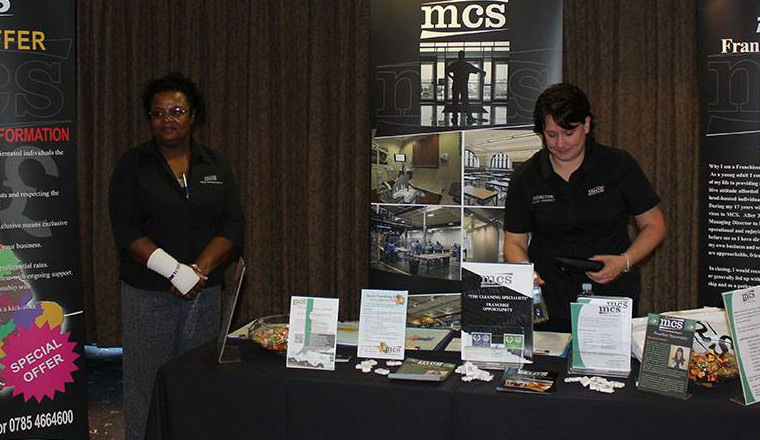 MCS will provide you with a complete turnkey business opportunity which incorporates everything you need to get off to a quick start. We understand how important administration of a business is but also appreciate the challenges posed for new start-ups, so as part of our provision the package provides full administration and back office support – vital to getting you on the path to financial freedom and an aspirational lifestyle. 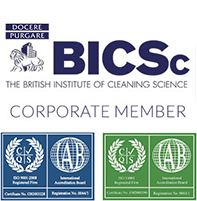 We are looking for Franchise Partners wanting to build a cleaning franchise renowned for its reputation of excellent service levels. 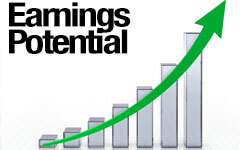 We have a well proven model that is simplistic and practical that will provide our business partners with the tools for rapid growth or a sedentary pace to meet their business and life goals. 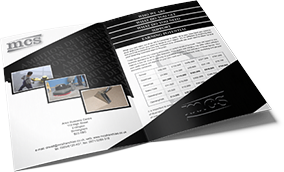 Online franchise brochure in digital format. 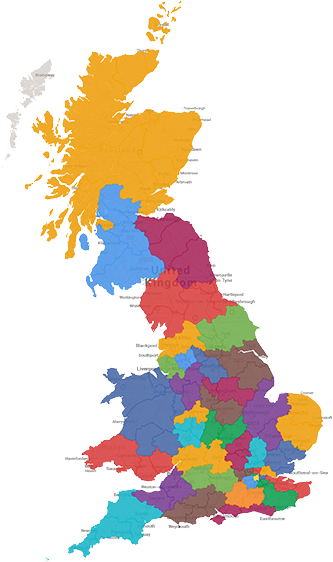 Territory 18 (including Coventry, Royal Leamington Spa, and Rugby) is now sold! For detailed map and more information view the franchise map. 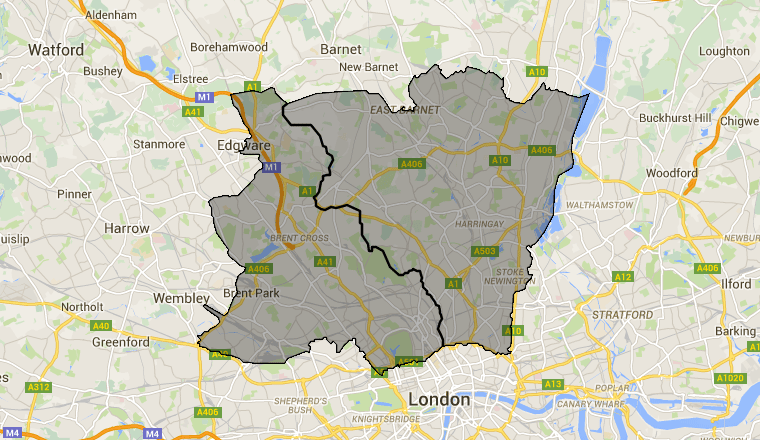 Territory 29 (including including Milton Keynes, Luton and Hemel Hempstead) is now sold! For detailed map and more information view the franchise map. 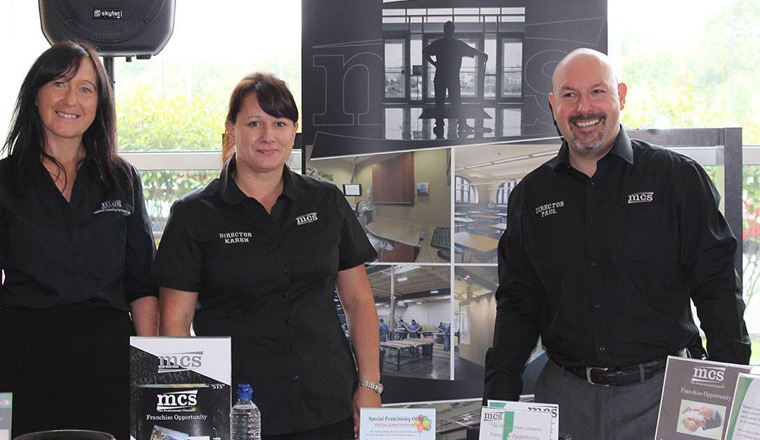 The famous Aintree Racecourse saw MCS exhibit at their second cleaning franchise show. It was informative and seen as a learning curve. More info here. 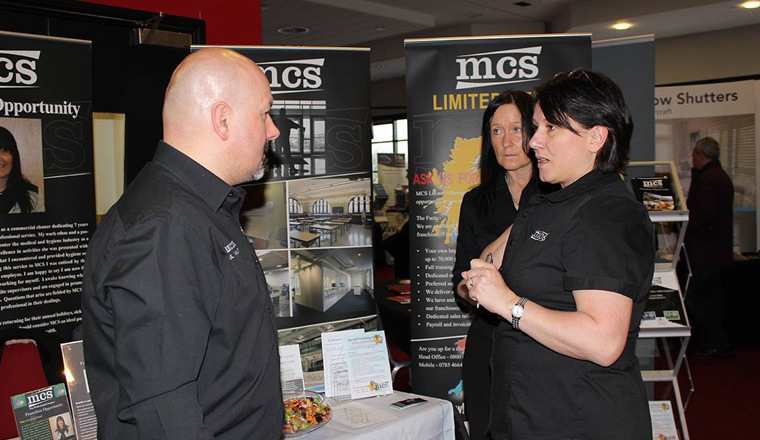 Yesterday, MCS successfully exhibit their Franchising Division at the Marriott Hotel, Leicester. This was our first step into exhibiting resulting in 16 prospective applicants seeking partnership with us. More info here. Territory 37 (including London Eastern Central and London South Eastern) is now sold! For detailed map and more information view the franchise map.